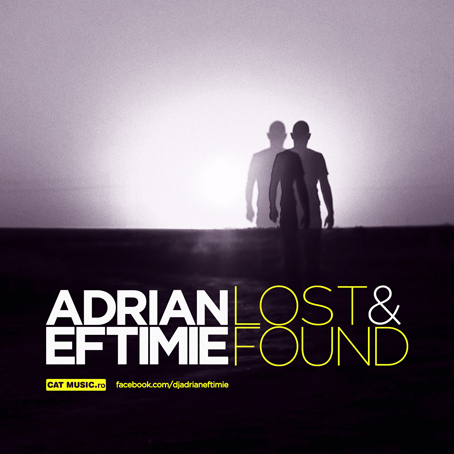 Adrian Eftimie’s new single, “Lost And Found” has a similar progressive sound and feeling of the artist’s previous single, “Lonely”. “I tested the extended version of the song in clubs and people’s reaction was very good. I believe in this sound, an even though it is not extremely popular, it will catch on very well” said Adrian Eftimie.